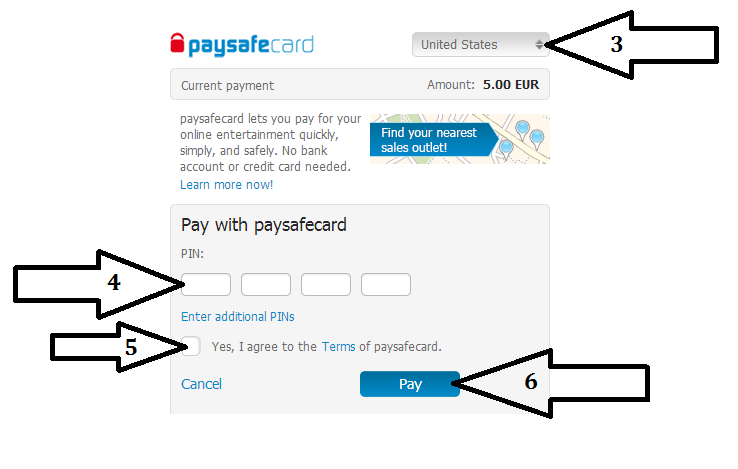 How to Donate with Paysafecard? First of all you need to buy a paysafecard, search on this website were they sell paysafecards in your neighbourhood. 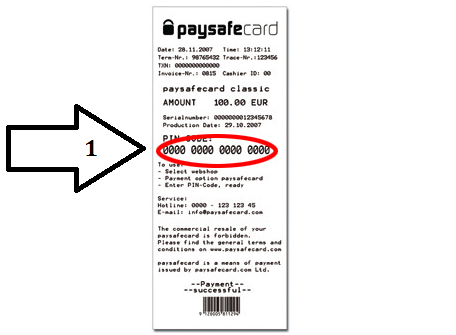 When you bought a Paysafecard, you will have a card like above. Then you will need to pick a ''Donation Rank'' you would like to buy. Click on the button to buy that pecific ''Rank'', when you did the above screen will pop up. Now this screen will show up.